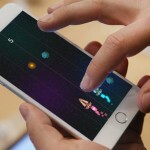 Wherever you are waiting or trying to kill time, a game app is normally there to help you out! But by now, all the games have become “super casual” that might bore you rather than amuse you. Don’t worry! Developers know this fact. 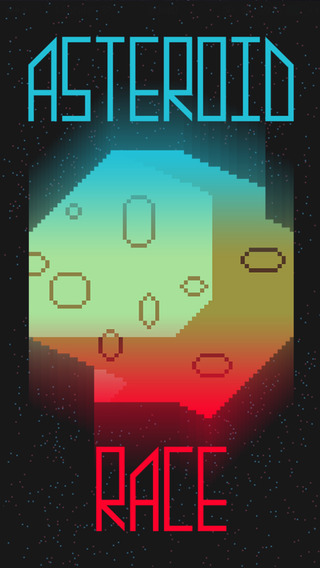 And out of the necessity of super amusement which can literally kill time, a new fantastic game Asteroid Race has arrived on iTunes. 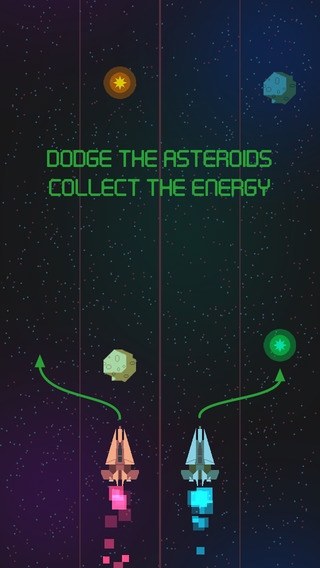 Asteroid Race – Dodge and Survive is a free Retro Arcade Action Game which is extremely addictive. You have to dodge the asteroids to get space energy. 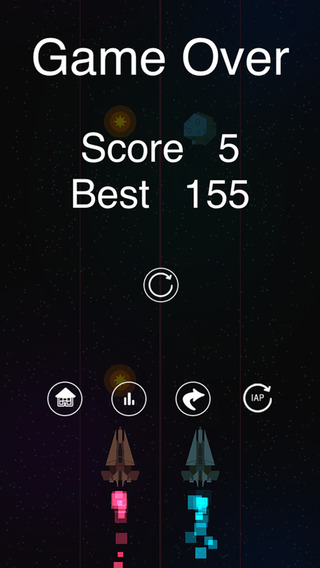 Asteroid Race is a 5-star game which features an addictive gameplay, mind-blowing visuals and a superb soundtrack that will keep you captivated even long after you achieve the highest score of the Game Center. What is So Special about Asteroid Race? Asteroid Race is a lot different than many other games, especially the one-tap wonder games that are quite popular nowadays. It not only challenges your reflexes but also your eye-hand coordination, everything to the beats of a cool “space jam”. You will have to spare a few minutes every time to boot this game up. 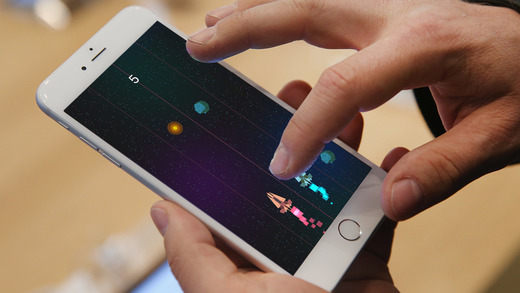 Tap each side of your screen to swap flight lanes. If you collide with an asteroid or fail to acquire a piece of space energy, you lose. Trust your reflexes and turn your fingers on auto-pilot. The developers of Asteroid Race check reviews every week. So, if you want to make any suggestions, want to add or remove something, or just want to thank the developers for an amazing game, you can post your comment. So, if you want to make your reflexes to be sharper and increase your eye-hand coordination, download Asteroid Race at once, and have fun! Next story How will You Earn Maximum FFXIV Gil?